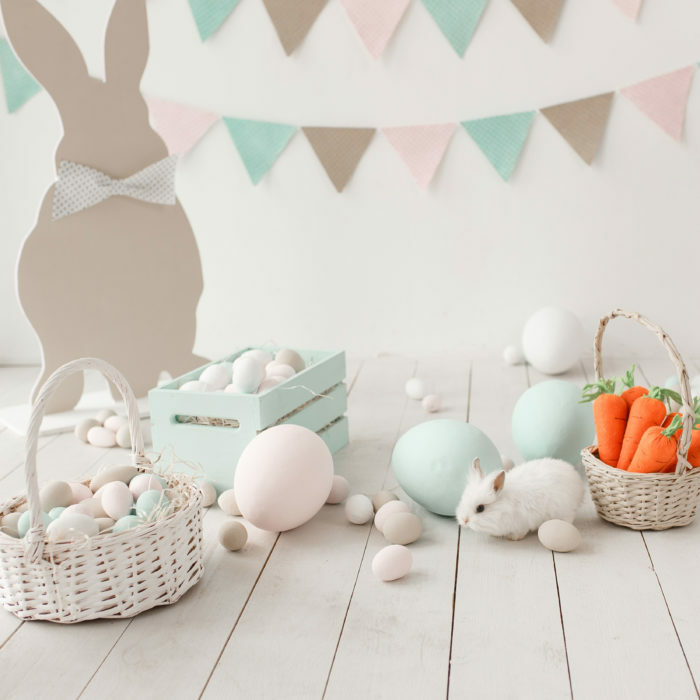 Easter Happenings - MacFawn Enterprises, Inc.
Find some great events to attend. Plenty of options for any person, family or business! Happy Easter from MacFawn Enterprises Inc.